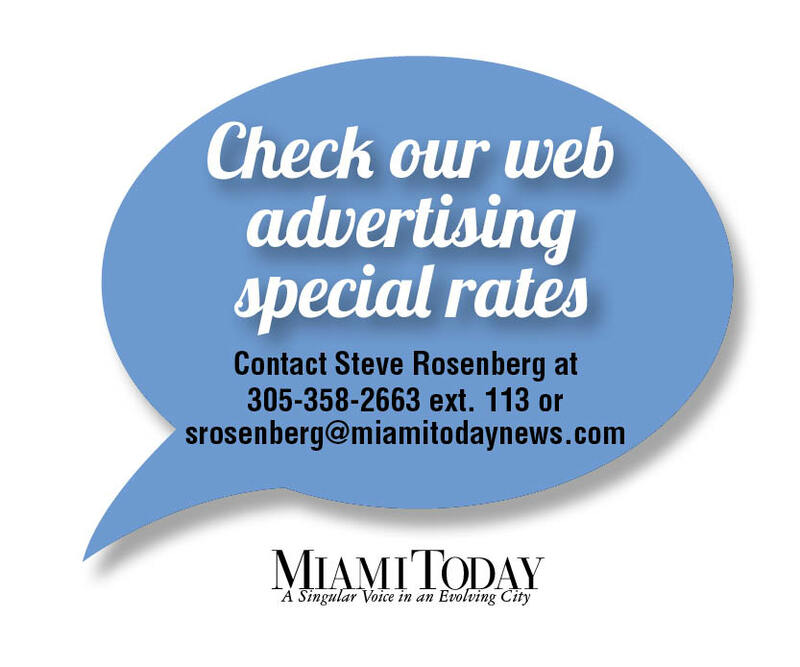 A new committee is taking shape to consider the further mission of the Miami River Commission. The idea for self-appraisal and planning came in December from Horacio Stuart Aguirre, chairman of the commission. At the commission’s first meeting of the year Jan. 7, Mr. Aguirre said several members of the commission have volunteered to serve on a mission subcommittee. They are Frank Balzebre, Patty Harris, Philip Everingham, Sandy O’Neil and John Michael Cornell. Mr. Balzebre, the designee for Miami-Dade Mayor Carlos Giménez, serves as vice chairman of the river commission. He was absent Jan. 7, so Mr. Everingham gave a status report on the new committee. Mr. Everingham, the designee of Michael Archer, chair of the Marine Council, serves as chairman of the river commission’s Economic Development and Commerce Subcommittee. He said a new emphasis on looking at the neighborhoods along the river may result from the new subcommittee. Other priorities would probably include maximizing green space, and maintaining the “working river” by continued support of the marine industry, he said. Mr. Everingham said one major goal of the river commission when it began was to have the river dredged, which was accomplished. More recently, the commission successfully pushed for dredging and clean-up of the Seybold Canal and Wagner Creek, which were contaminated with dioxins and other pollutants. 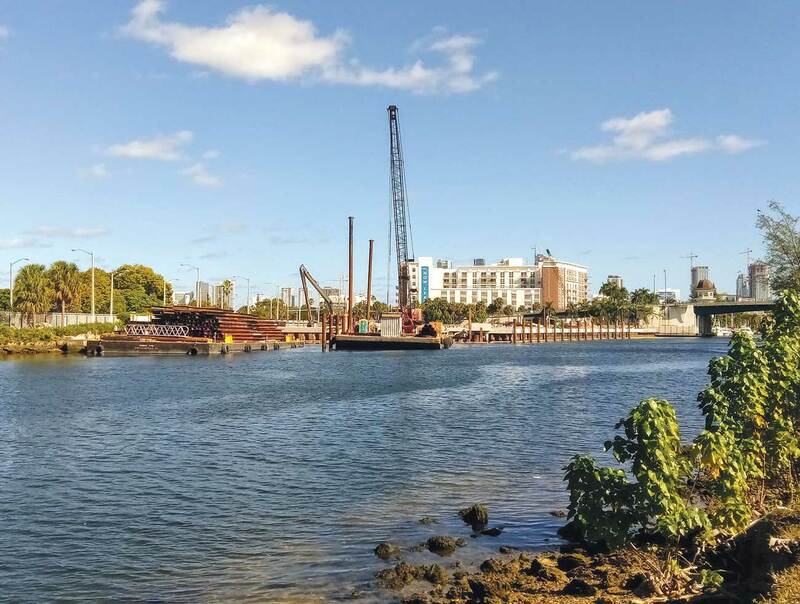 A current goal that remains incomplete is construction of the Miami River Greenway, which includes an improved public riverwalk and the on-road public greenway on the 5.5-mile river. Mr. Aguirre suggested the new subcommittee examine the river commission’s website, with an eye toward updates and improvements. Mr. Aguirre also suggested the new subcommittee talk about sea level rise challenges as they relate to the river. Ms. Harris is the designee of the Florida governor. Mr. Cornell serves for Luis Garcia, a member-at-large appointed to the commission by the governor. 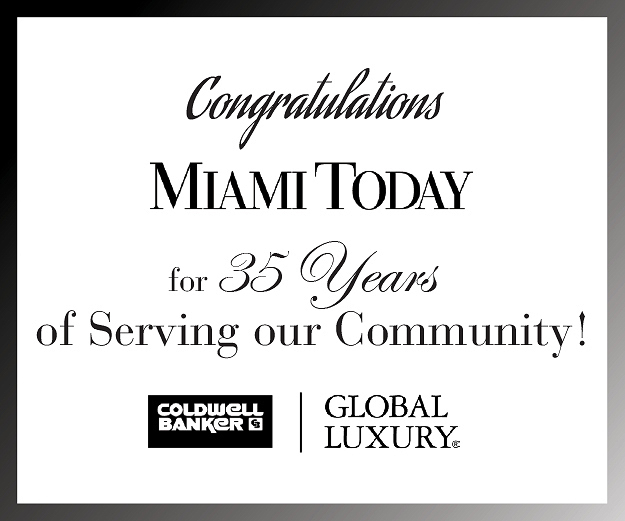 Ms. O’Neil serves as designee from the Greater Miami Chamber of Commerce. 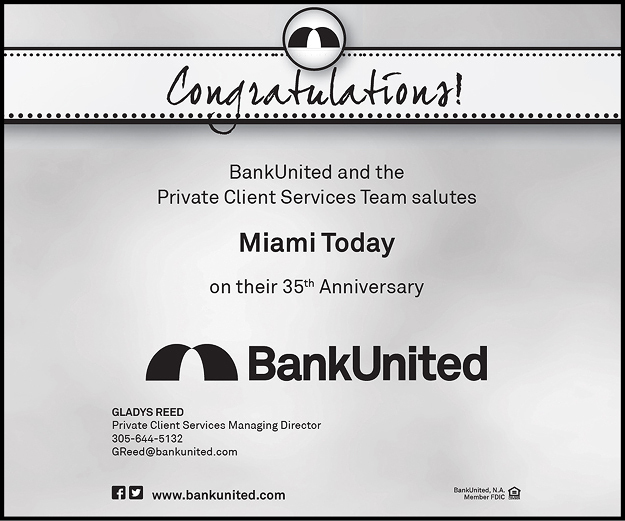 In 1998, state lawmakers created the Miami River Commission to improve the river and its surroundings, including the 69-square-mile water basin that includes much of the City of Miami and a portion of Miami-Dade County. The law created an 18-member board of river stakeholders, including elected officials, neighborhood representatives, marine industrial business owners, environmentalists and members-at-large.